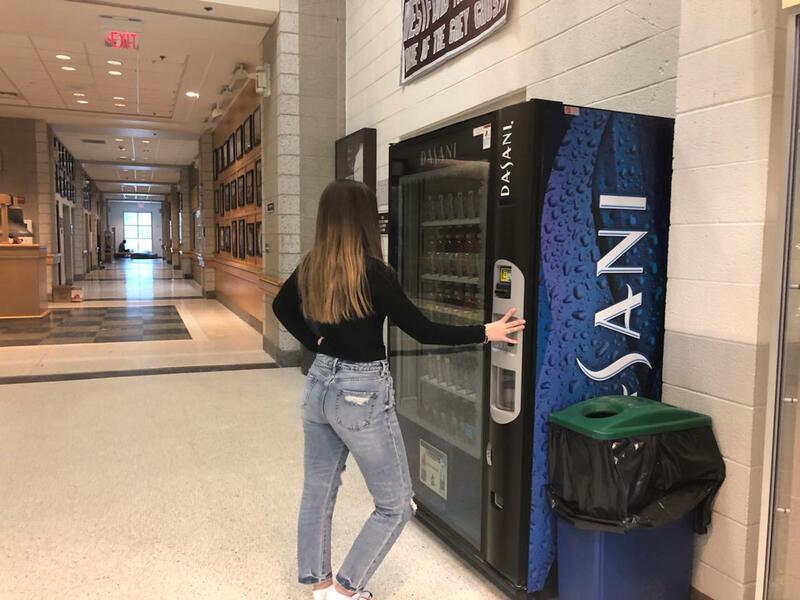 At the beginning of this school year, the administration at Westford Academy decided to try a new schedule to help reduce stress for the WA students. Though meant to help students feel more relaxed and prepared for their next classes, some thought it had no effect. The Challenge Success schedule will be in effect for the last week of every term. It takes ten minutes off the second block, time which is given to students as free time. Westford Academy students would then return to third block at the normal time and continue on with a regular school day. “I didn’t notice any difference,” sophomore Brian Ellis said when asked what he thought of the new schedule. With the schedule only giving an extra ten minutes, most of the time used as a social break or to eat a quick snack. Some expressed interest in a longer break, claiming that ten minutes was just not enough. “I would just sit around and talk to my friends, there wasn’t much of any time for work,” sophomore Hailey Sussman said. The Challenge Success schedule is meant to give an alternate for de-stressing without changing school start times. Some think an alteration in start time could help improve the major issue of students not getting an appropriate amount of sleep. “[I would like to change] change the start time in school. There’s not really a point to stopping a class once we’re already here, you know,” Ellis said when asked what he would change in the WA schedule. Students also voiced concerns of the ten minutes being completely pointless because then they lose class time in their second block. For some students, this is stressful because they would rather have useful class time then a couple of free minutes. The schedule could potentially be adding more stress instead of reducing it as the schedule planned. “I had a test the next day in the block that lost 10 minutes and it really sucked ‘cause we could’ve used that time for reviewing instead of sitting in the cafe,” sophomore Anusha Parikh said. 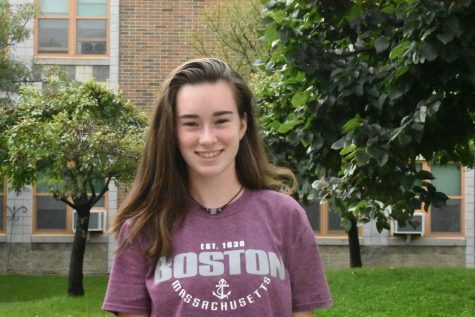 The idea to give students more time in between classes was widely liked by many different students and staff, and students are hopeful that Westford Academy will keep adjusting to help lower their stress levels. “I mean it had a lot of flaws but I think overall it was a good idea, and more should keep changing like this soon,” Sussman said.